This next article in my series on International Baseball should be of particular interest to Toronto Blue Jays fans – especially those from the mid to late 1980’s. I’m talking about Dominican Baseball. 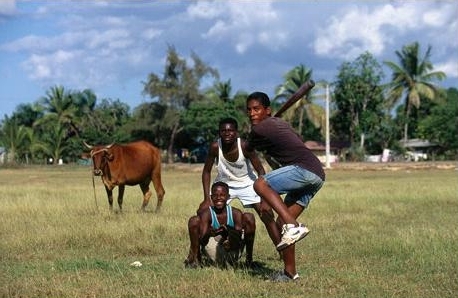 One of the reasons for the disproportionate number of big leaguers produced in San Pedro is the fact that they play baseball not as a game, but as a means to leave the island; to leave the life of sugar cane fields and poverty. Baseball was actually introduced by the Cubans during the 10-Year War (1868-1878) and they adopted the game as fervently and as passionately as the Cubands did. 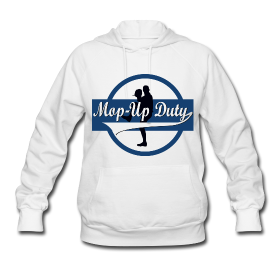 All of the Dominican Republic is a baseball hot spot, especially in and around the cities and towns of Santo Domingo, San Cristobal, Bani, Nizao, Santiago, Cotui and La Romana. A look inside a Dominican Academy can be found here. Wood bats are primarily used, as Dominicans can rarely afford a wood bat, let alone an aluminum one. (This is very true, I travelled to the Dominican in 2004 and saw a baseball game near Puerto Plata. Many of the players were using cutouts from cardboard boxes as makeshift gloves). The Dominican Republic’s amateur “program” has been limited due to a lack of funding. In addition, MLB teams sign players from the country from 16 years old, further limiting the ability of Dominicans to represent their country. The Dominican Summer League, operated by MLB clubs, is the first stop for Dominicans signed by their organizations. This is why the Dominicans are ranked so low on the IBAF’s world rankings. After breakfast and stretching, it’s baseball from 8:30-noon, with instruction that includes as many as seven coaches along with drills and some intra-squad games. Following a hearty hour for lunch, the players usually return to the fields or lift weights until around 5 p.m., when they break for a big fat dinner. English classes follow supper, after which most Dominicans are so exhausted they go to sleep. The capacity of the Dominican’s best ballpark is about 7,000-10,000, Estadio Cibao, . Santiago’s Estadio Cibao, is by far the most festive and aesthetically pleasing ballpark in the Dominican Republic. The grandstand consists of mostly wooden seats with seat backs while bleacher seats obviously do not. And unlike in Puerto Rico, the Dominicans arch rivals, all Dominican ballparks feature natural grass, both in the infield and the outfield. Ballpark food consists of basically rice, beans, carne and cerveza. Attend any baseball game in the Dominican Republic and expect a lot of noise, from merengue on the sound system to voices screaming for success and young boys chasing after a foul ball. Fans bring whistles and other noisemakers, and can generally go berserk. This was evident in the World Baseball Classic in games between any of the Latin-American countries. Next articleGuess Who Just Pitched a Gem in the Mexican League? 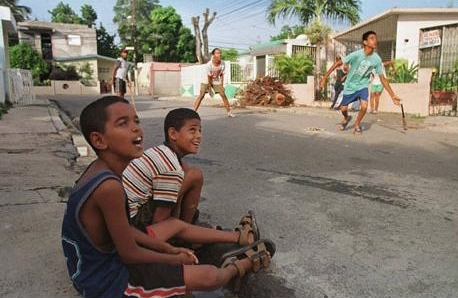 I would love to get in touch with whoever took the photos of young carribean children playing baseball- I am involved in a charity that is going to provide specialised healthcare for young venezuelan and dominican republic baseball players please contact me if you can! I was wondering if you were able to find a baseball contact in the DR? I am currently creating a photo essay on the roots of baseball, maybe we can compare notes?